Will Haynes, infrastructure director at Sustrans, on how to retrofit city streets to enable faster, cheaper, more reliable urban journeys that can improve health. What if we could make our streets more conducive to cycling – and walking? Most of our journeys are short. The 2017 England National Travel Survey (DfT, 2018) reported that in 2017, 24% of trips were under one mile and 68% under five miles. You may not have ridden a bike since you were a child, but distances of up to five miles are very cycle-able. You don’t need any special clothing, or to be that fit, just access to a bicycle (which might need to be adapted to suit your needs). But, nearly 2/3 of people (62%) consider it too dangerous to cycle on the roads (British Social Attitudes Survey 2017: Public Attitudes to Transport, DfT, 2018). So we end up with a conundrum, there is a viable alternative to car use in cities which would have massive benefits, however it is inaccessible to large numbers of people because our streets are perceived to be too dangerous. Therefore, very few people cycle so the benefits are not realised and our urban streets become more and more clogged up, harming the economy and our health. How will cities be changed by the arrival of cars that never need to be parked, driven or even owned? 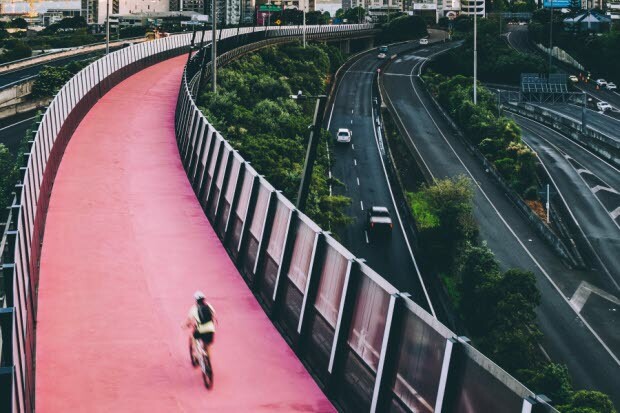 The “Te Ara I Whiti” cycleway in the New Zealand capital, Auckland, replaced a freeway slip road and is wide, pink and studded with Maori symbols. It joins up with three existing cycleways, with plans for another to link in soon. Experts cite this sort of approach as the most effective way to go Dutch. 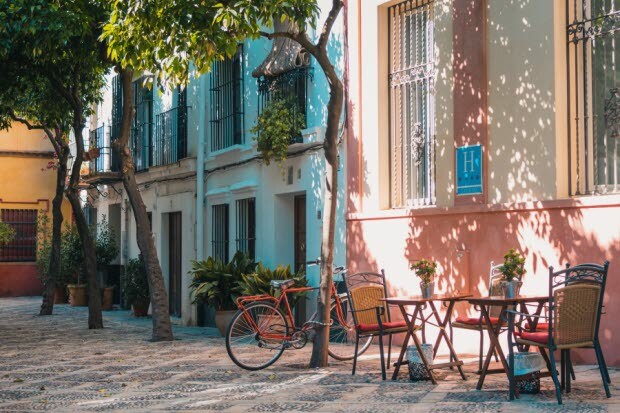 “Now in fabulous Seville on a visit to see how the city was transformed into a major cycling and walking city,” tweeted British transport minister Jesse Norman in January. Between 2006 and 2010, the Spanish city created a 75-mile network of cycleways, which led to an elevenfold increase in cycling. More people could and would cycle (and walk) and there would be less cars on our roads. This would in turn present fewer barriers to people walking and cycling, so even more people would be more likely to walk and cycle. What are the challenges with retrofitting our city streets to achieve this? Firstly, we have to acknowledge the reality that in most cases our cities are highly constrained, there is only so much space that is available for movement and short of demolishing whole swathes of cities the extents of our streets are fixed. Secondly, we are still firmly wedded to the idea of the private car, including politicians to policy makers and practitioners to the public. It is a commonly held position that the introduction of high quality cycling infrastructure has to ensure that operational junction and road capacity remains neutral. This policy approach effectively means that very little can be done to provide safe and attractive cycling infrastructure. High-level policy is starting to change, but the inertia that exists in the transport and planning sectors means that this will take a long time to work through. The National Planning Policy Framework recognises the importance of providing infrastructure for walking and cycling to help reduce congestion and emissions and improve air quality and public health (NPPF para 103, MHCLG, 2018). The DfT’s stated aim is ‘to make cycling and walking the natural choices for shorter journeys, or as part of a longer journey’; and the first ever UK National Infrastructure Assessment recommended cities adopt a less car focused approach. 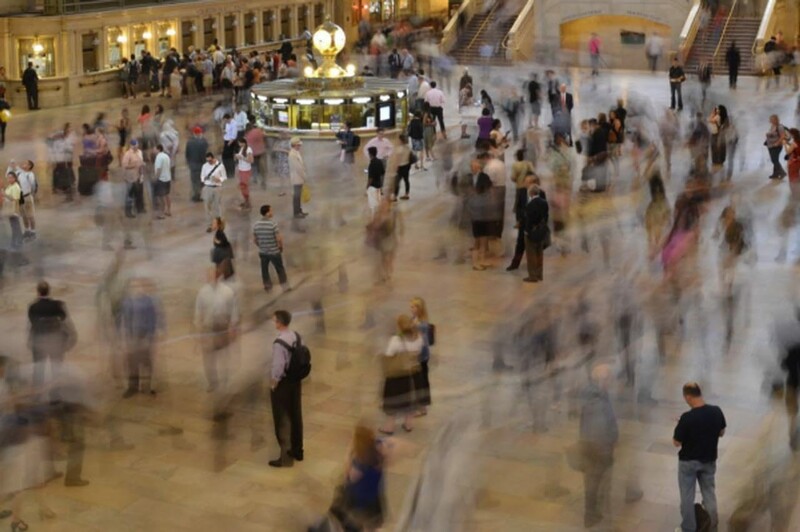 Practitioners are starting to realise that a new way is required, to move away from measuring road capacity in terms of vehicle movements towards considering total people movement. There is a viable alternative to car use in cities which would have massive benefits, however ... our streets are perceived to be too dangerous. 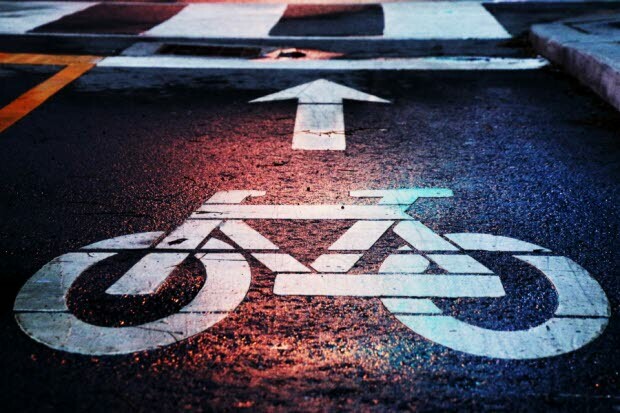 Public opinion also appears to be shifting, the recent Bike Life survey conducted by Sustrans in seven major cities found that 78% of residents support building more protected roadside cycle lanes, even when this could mean less space for other road traffic. Once the space has been allocated to active travel modes, the technical design and construction should be straightforward. Indeed, if motor traffic were to be removed, or significantly reduced, very little if any physical infrastructure changes would be needed to create streets that could be great places for people to move around on bikes or foot. Therefore, in order to fix the transport problems of our cities to facilitate economic growth and create more healthy and vibrant urban communities I would argue that we have to reduce, or remove, unnecessary motor traffic from our city streets. This would free up the space that is needed to create conditions for walking and cycling to become the normal mode of transport in cities. Finally, I have not discussed how technology could address these issues. 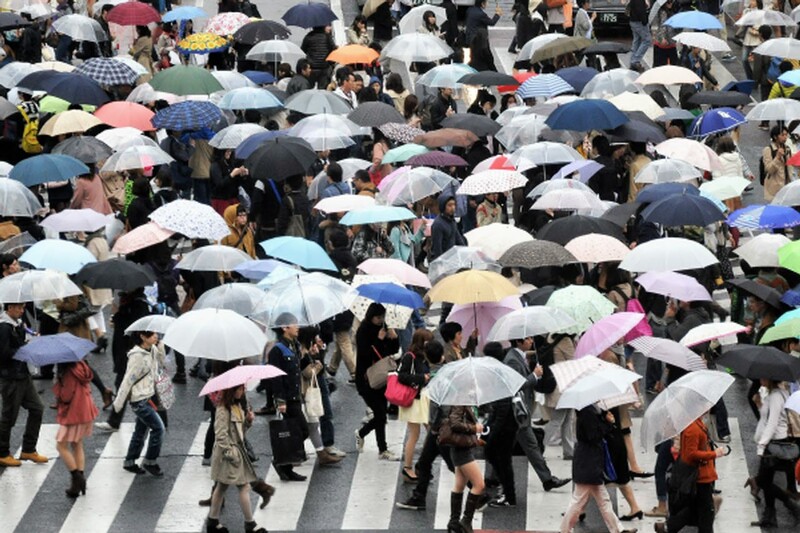 Clearly it will have some part to play in addressing urban transport and mobility issues. However, I suggest that it is foolish to ignore a simple solution just because it doesn’t need an app to use it. 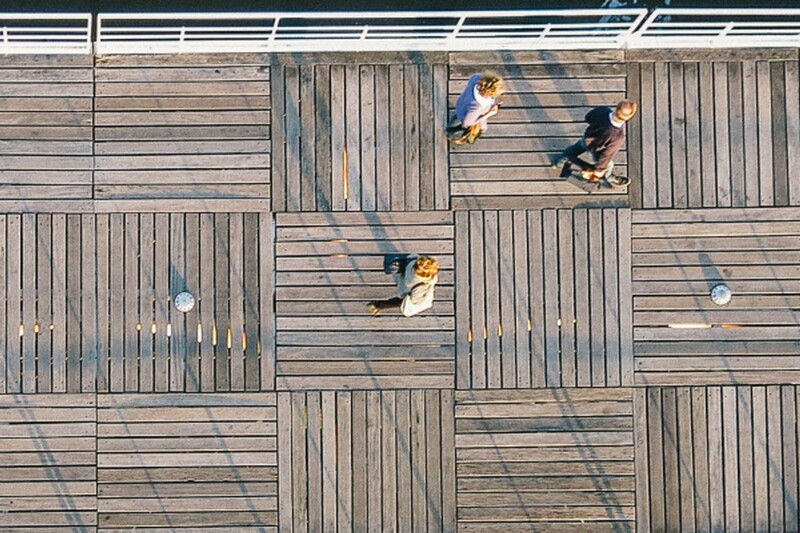 With health and well-being increasingly important considerations in towns and cities, Yvonne Rydin and Helen Pineo discuss how surveyors can contribute to healthier lives.